HeliTrak, Inc. is a unique, entrepreneurial company that develops and manufactures avionic safety and navigation equipment. We are seeking an experienced Software Engineer for our Tacoma Narrows Airport location in Gig Harbor, WA who will be responsible for developing embedded software. This Software Engineering position will initially be a 6-9 month contract assignment but will have possibility to transition to a regular full time position. Passion for aviation and familiarity with rotorcraft a plus! HeliTrak, Inc., offers a unique opportunity to create aviation life safety products from concept to commercialization; freedom to innovate in a wide array of disciplines (wear a lot of hats), work with a really nice group of smart people, and have your dog work alongside you. 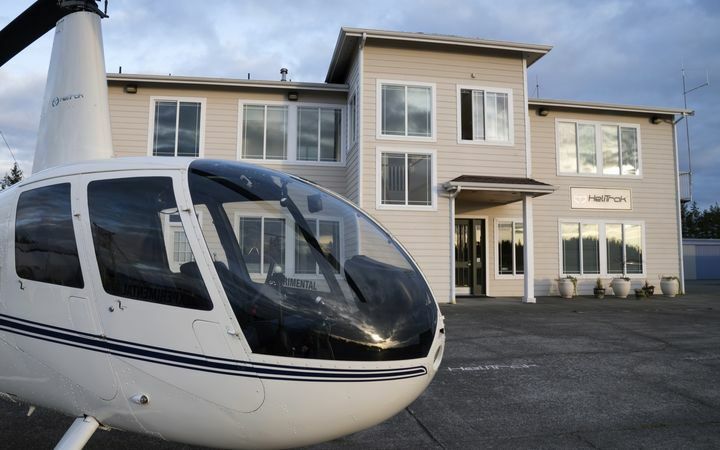 In addition, HeliTrak provides a great work atmosphere steps from the runway, open work environment, a traffic free commute, in a beautiful Washington location.